Attention Marketers! Do you sell something or collect leads on your site? Thought so. I bet you’ve spent a lot of time designing paths to convert visitors into leads or sales. Most marketers spend hours, days, weeks & months optimizing landing pages to convince more people to fill out forms, but invest far less effort to optimize the thank you page and the user experience beyond it. Consider for a moment that if you have built a solid lead generation page that is compelling enough to get five percent of visitors to download a white paper, only 50 of one thousand visitors ever get to the thank you page, but those who do are your most valuable prospects. 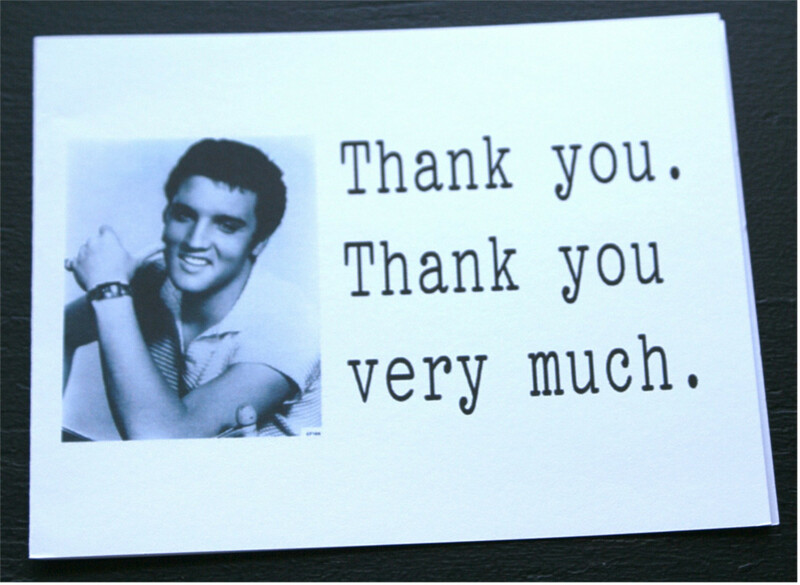 Make certain that your thank you page treats your most valuable prospects the right way. I visited a provider of cloud services infrastructure and downloaded a riveting white paper called 5 Ways Cloud-Integrated Storage Reduces Costs. Even though a great deal of effort and expense had been expended to create this white paper, it downloaded without even sending me to a thank you page, suggesting additional content, or giving me a way to inquire without scrolling to the footer of the second page of the report. Although the content on this CPA’s site is engaging and professional, he is missing an opportunity to make the most of the people who are ready to connect with him and his firm in a deeper way. His thank you page could let prospects know that he will soon be sending them the latest issue and a guide to other free information on the firm’s site. Now that I have expressed interest, this courier company does seem to want to talk to me, but under their terms. An additional nine-box form is a precondition of a conversation. This courier is making it hard for prospects to talk to them at a point when they have already taken a step to engage by trying to dictate when and how the next conversation will take place. Instead, this thank you page should offer options. There should be a phone number to call an expert and the tone and substance of their thank you page should be friendlier. They should do better than offering a generic email address to those who are having problems getting the white paper. Making the path so narrow and placing control with the company communicates a lack of interest in service and a lack of urgency in solving problems. Neither will make an inquiry warmer. So what should your thank you page include? It should actually thank people and acknowledge the step that visitors have taken to engage. It should include additional suggested content that makes sense based upon the conversation that has taken place. It should promote social channels to invite deeper engagement and to turn prospects into fans. It should be clear about the next steps that will happen next. Relationships start on the thank you page. Your thank you page is your first chance to impress someone who has placed trust in you. Make yours worthy of the King of Rock and Roll. I hope this post has motivated you to reexamine your thank-you pages. Let our thank you post recommendations be a starting point. Here are some additional tips from Bruce Clay, User Experience Expert, Sandra Niehaus and GetElastic’s Linda Bustos to help you create superb thank you pages. 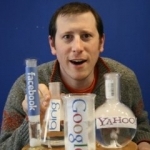 Dan Golden is the President and Chief Search Architect with Be Found Online in Chicago. You can find Dan on Google+.